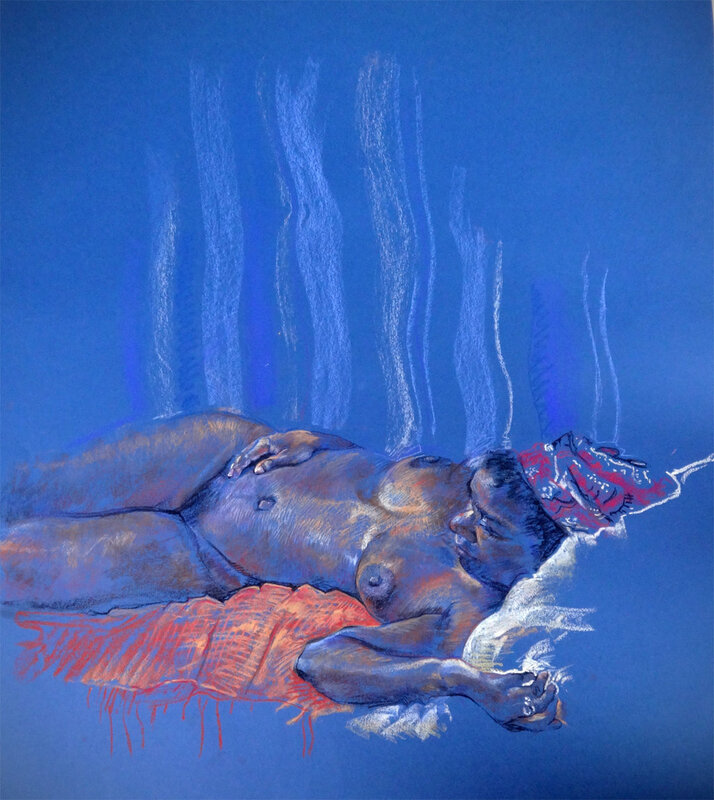 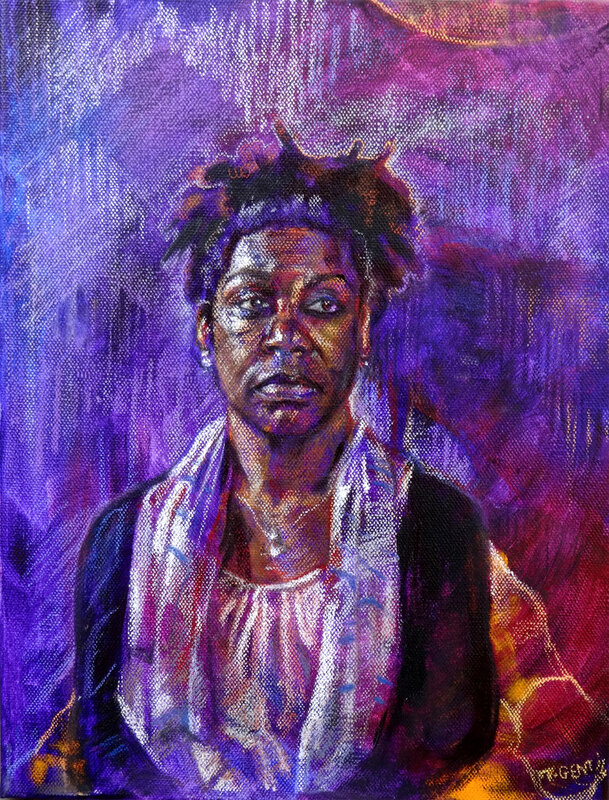 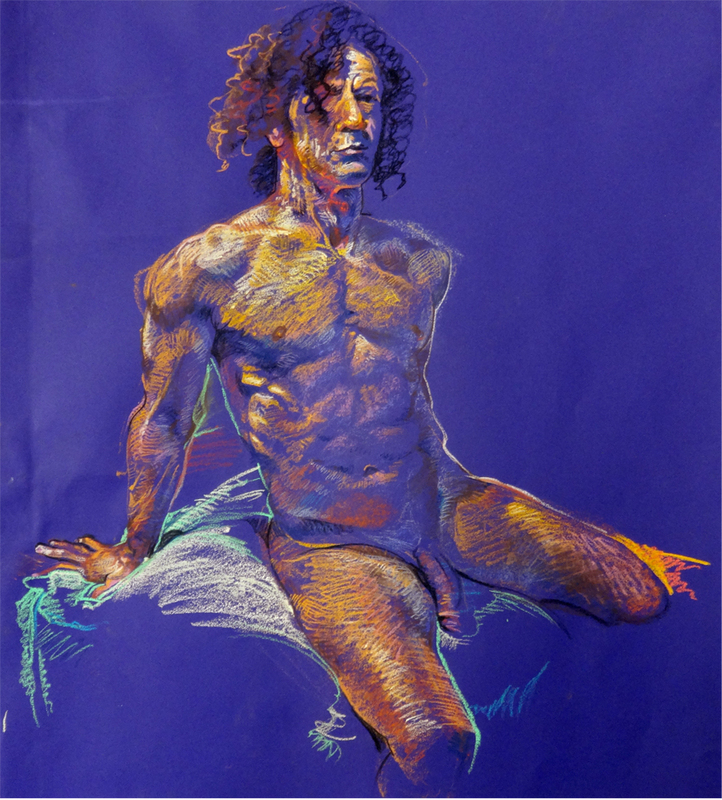 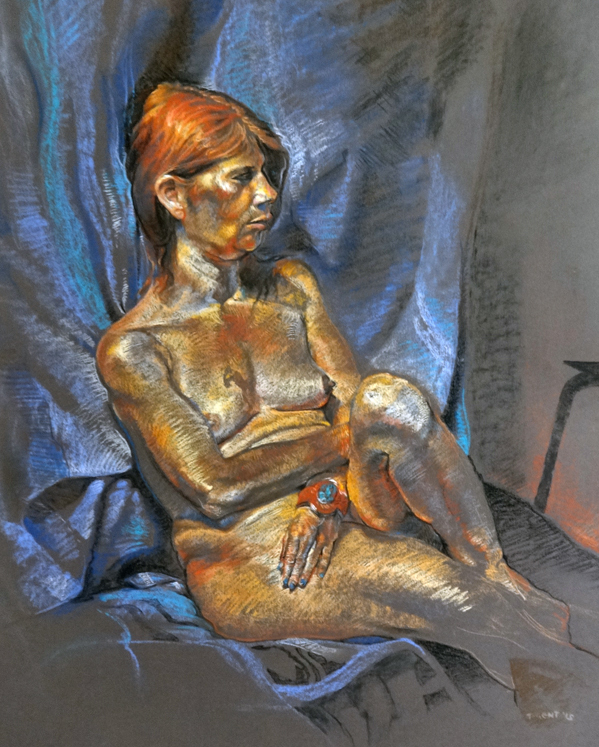 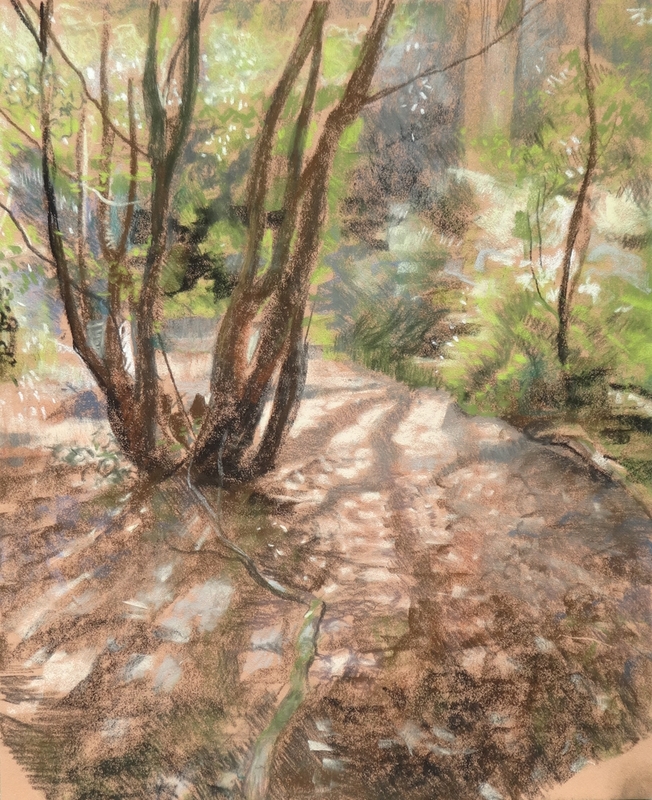 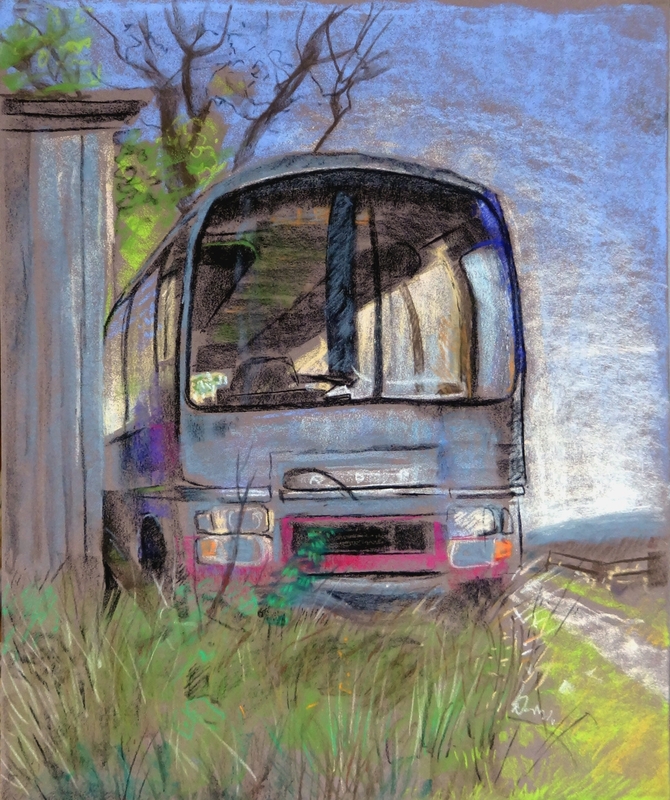 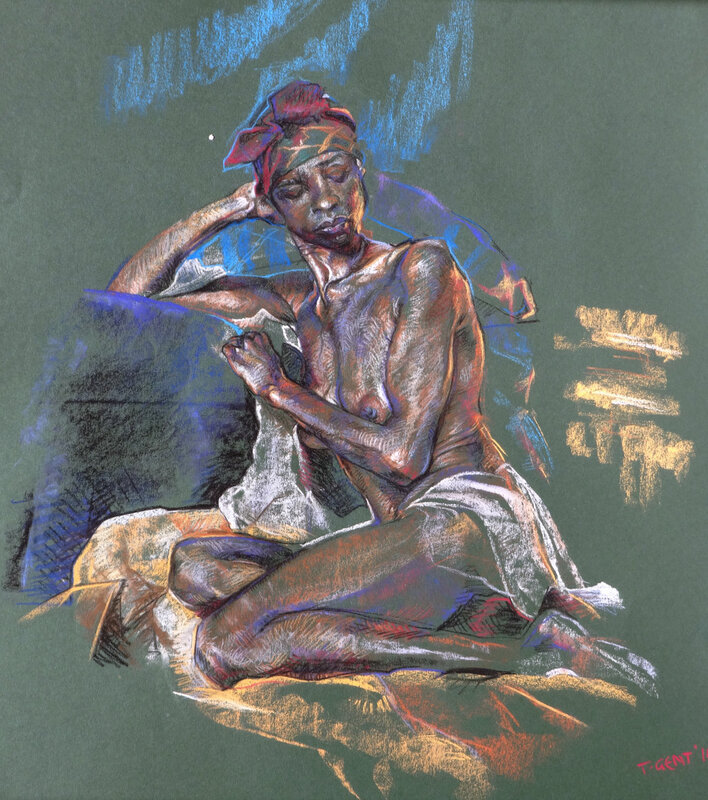 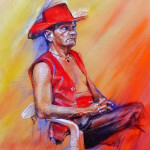 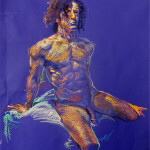 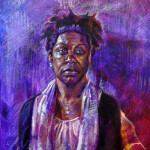 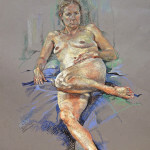 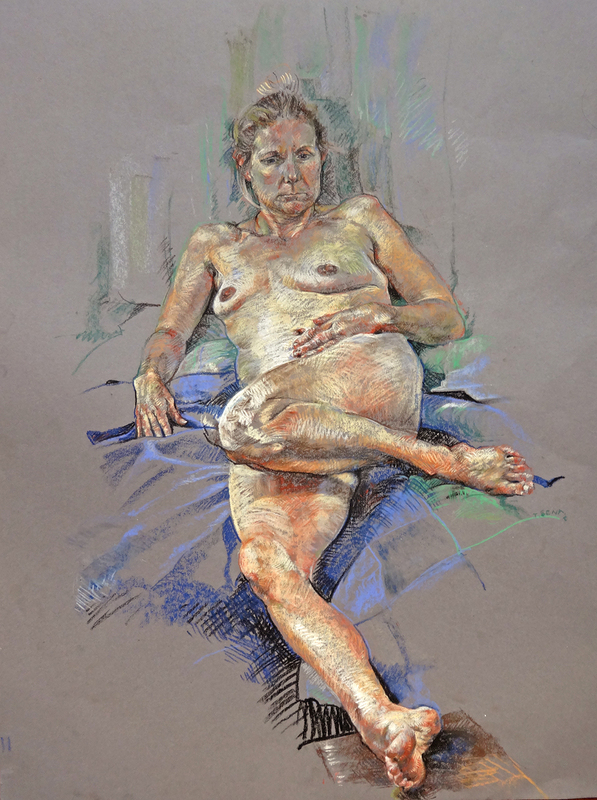 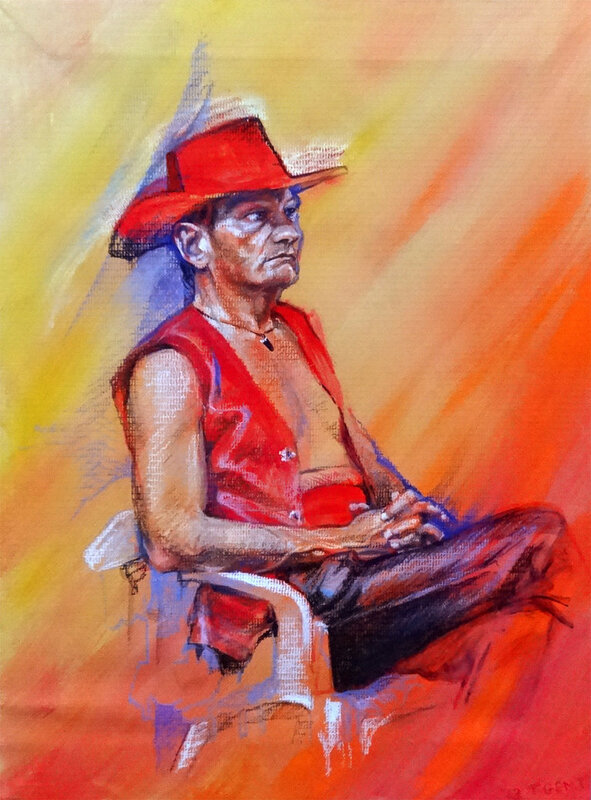 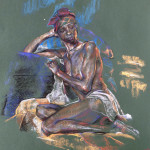 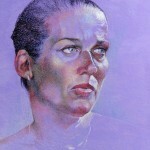 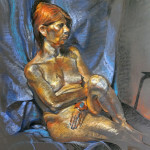 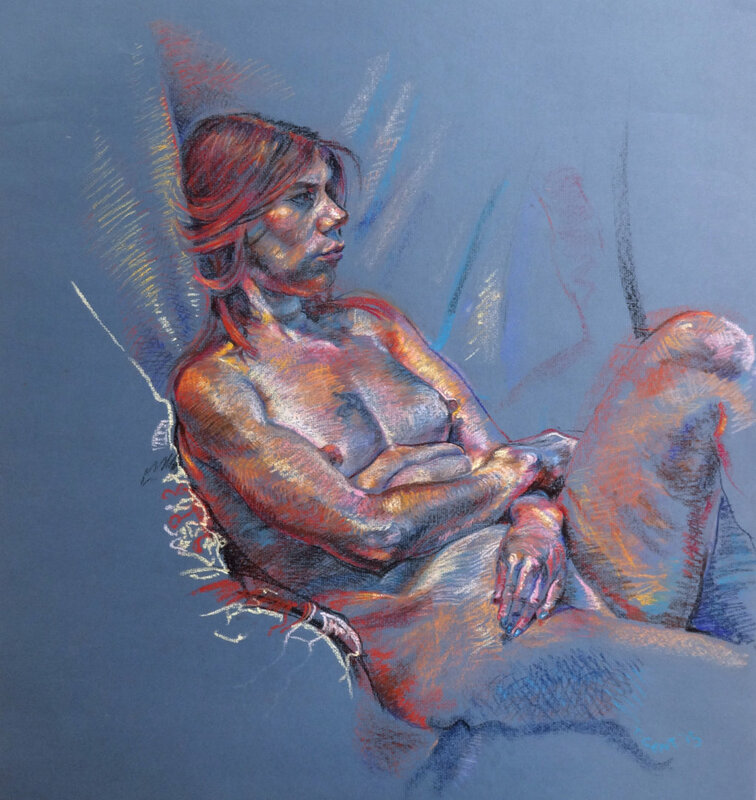 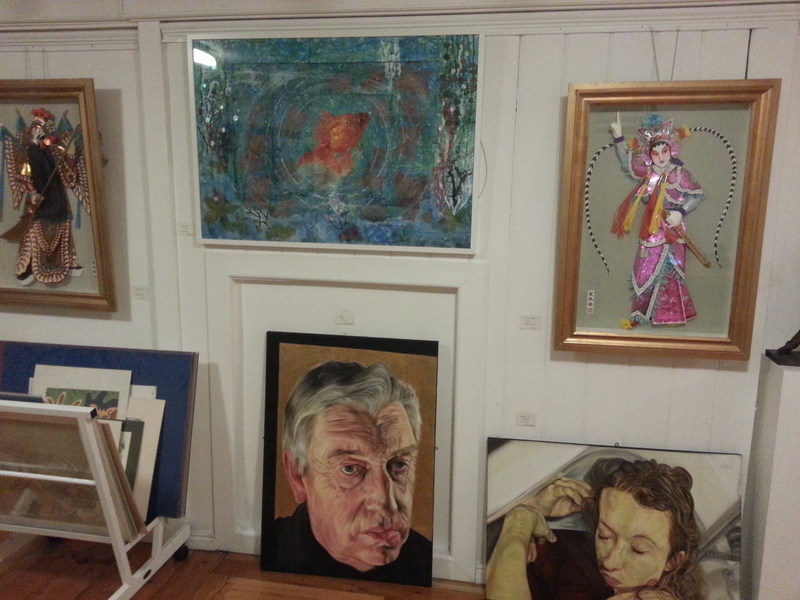 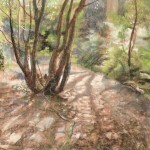 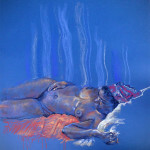 Although based in St Albans, Tracey is a keen attendee of the life-drawing and portrait sessions of Chertsey Artists, which much of her artwork concerns. 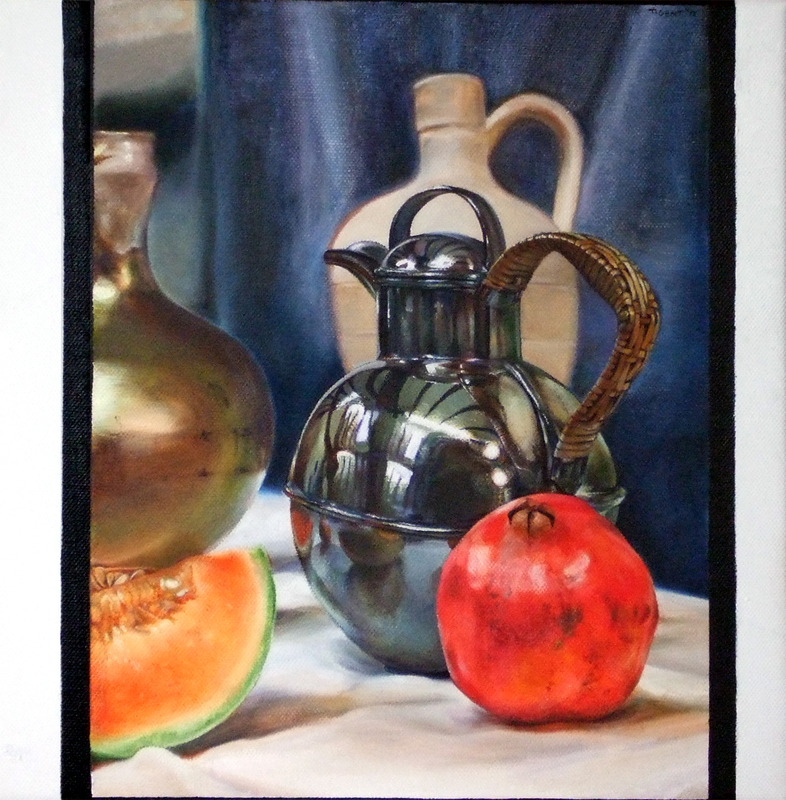 However landscapes, still lifes, pet portraits and fantasy illustration also feature in a variety of media, including pastels (oil or chalk), pencil, charcoal, oil paint and acrylics… though not all at once. 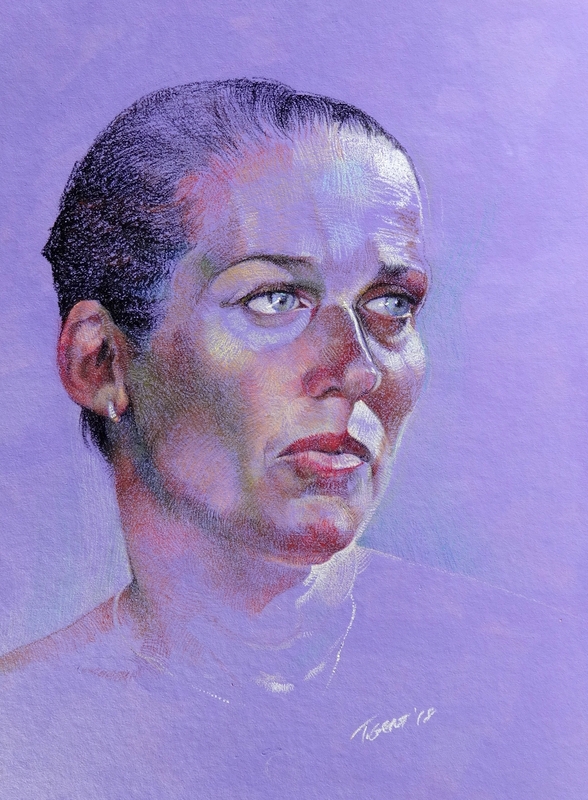 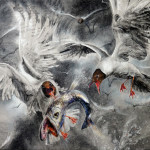 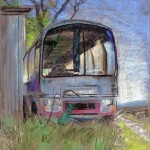 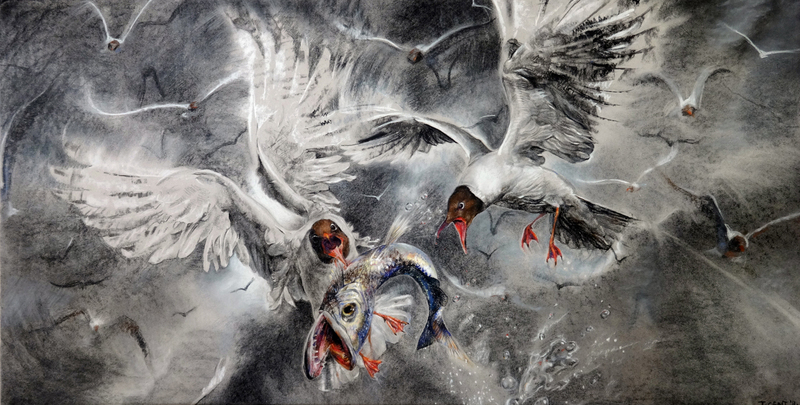 She also dabbles in ink and watercolour.